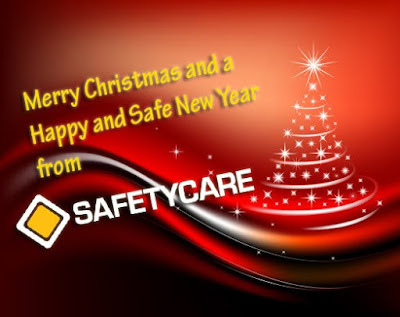 To all of our Blog readers, we wish you a happy (and most importantly safe!) holiday period. Thank you for your support in 2012 and we look forward to seeing you in 2013! 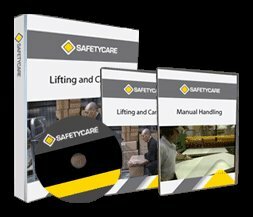 From the team at Safetycare.